CloudClicks - Information Technology Consulting And Staffing Services. Your one-stop shop for all your Information Technology Consulting and Staffing needs. Innovative solutions and services across wide array of industries. Full time and contract staffing. Work with best in class resources. Cloud Clicks Consulting and Staffing is a provider of technology solutions and skilled resources. Drawing on our experience in all major industries, we develop solutions that solve the most challenging Business/IT problems. We can either assume complete responsibility for analysis, design, implementation, testing and integration of systems or work with your IT professionals to jointly analyze, design, implement, test and integrate systems. Our staffing team comes with an average industry experience of 15 years and includes individuals who have worked hands-on in the technology sector. The team spends a lot of time in understanding the technology and business domain of our customers to provide the perfect resources. Our core-team consists of individuals that have worked in information-technology industry for about 20 years. We take pride in keeping-up with the latest trends in the information technology space and applying them to solve business-problems for our customers. We work across a wide array of technology and business verticals. We have set up methodologies for knowledge sharing across the various engagements and our clients often benefit from the wealth of experience that we bring in. 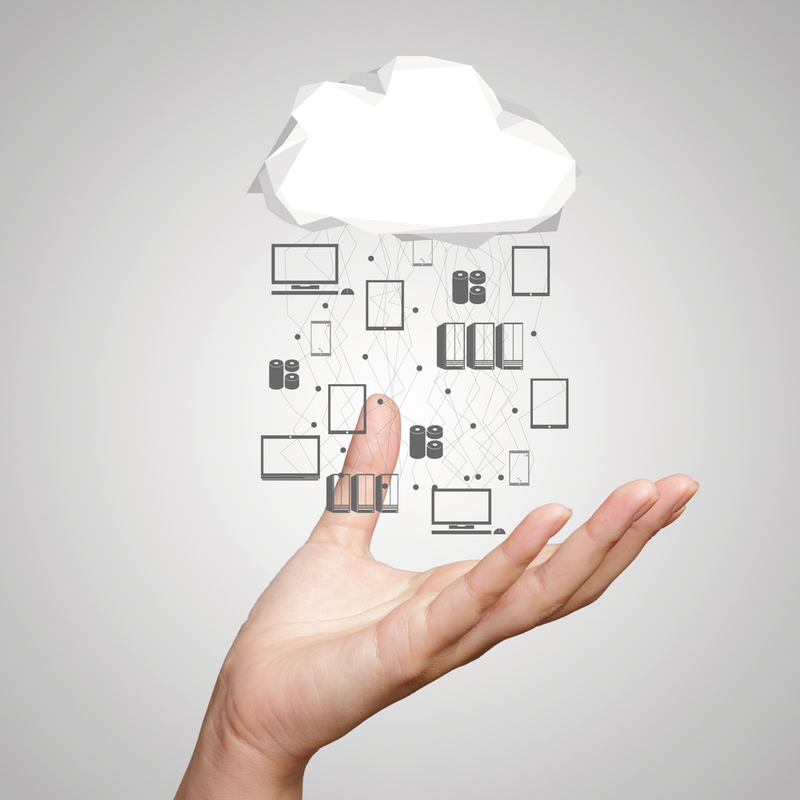 CloudClicks is working with its partners to build a new collaboration platform in the cloud. This is a big multi-year initiative for a established non-profit organization - intending to provide best-in-class services to its members and associates. CloudClicks is working with its partners to provide automation support for infrastructure provisioning - end goal is to build out a self-service provisioning platform for the enterprise. CloudClicks is helping a startup in the "Health & Fitness" domain with its migration to AWS. Entire infrastructure provisioning process is being automated. Copyright © 2014 CloudClicks / All rights reserved.